Recently, Barbershop Harmony Society has tightened up on BHA members being able to buy copies of music directly from the BHS Marketplace. Under US copyright law, BHS is only able to sell music to Australia where international copyright has been secured. 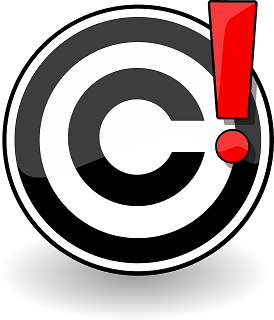 This means it is often unable to sell its arrangements into the Australasian copyright territory. for sale to Australian barbershoppers from the BHS Market Place. 4. Indicate you are a member of Barbershop Harmony Australia. 5. Indicate you are unable to purchase a copy through the BHS Market Place. 6. Request a Reference Copy of the title. print the required number of copies of the specific arrangement. 3. They will quote a price.